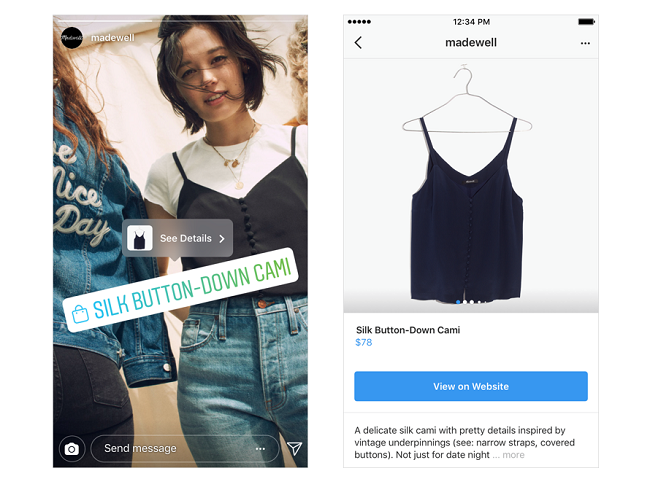 As you can see, the new process takes Instagram’s ‘Shopping Tags’ to the next level – now, instead of a ‘View on Website’ button when you tap through, users will see a ‘Checkout on Instagram’ option, which will enable them to make a purchase right there and then, before returning straight back to their Insta feed. There are, of course, a couple of significant provisos at this stage. Right now, the process is being launched in closed beta, which means that it’s not available to all brands. In fact, only 23 businesses are participating in the initial trial, and the process will only be available to users in the US. Moving into in-stream payments is a big step, so it makes sense for Instagram to take it slow – though it may be frustrating for businesses who’ve been waiting for the platform’s Shopping Tags to evolve. Users will be able to track their purchases via a new ‘Orders’ tab on their profile – and as noted by TechCrunch, the merchants themselves will only be provided with essential information. Indeed, given Instagram’s growth, it’s safe to assume that a heap of brands will be very keen to get in on the new process. 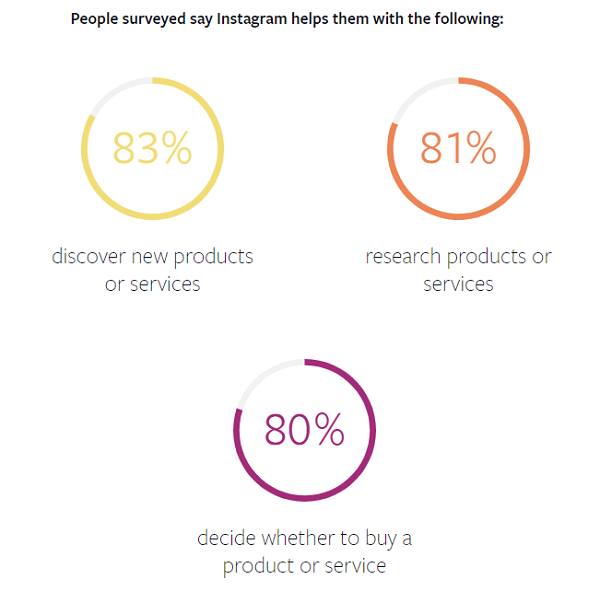 Instagram now has more than a billion monthly active users, and the visual focus of the platform has made it particularly popular for product discovery. 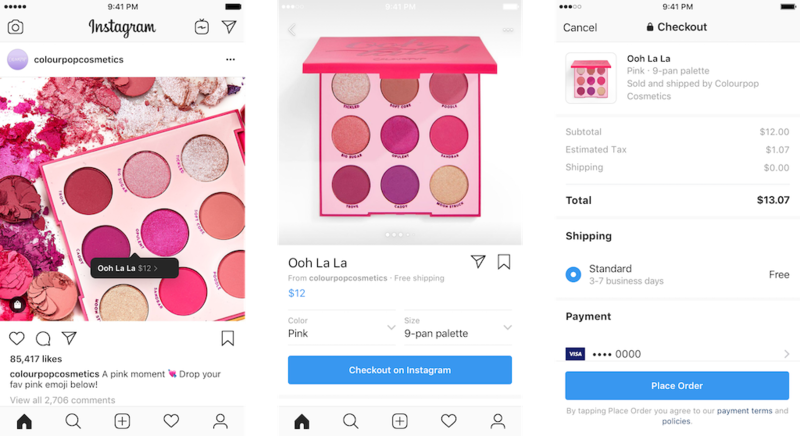 Late last year, Instagram also announced a new ‘Shop’ tab on business profiles, and the addition of Shopping Collections to help users keep tabs on various products they’re interested in. 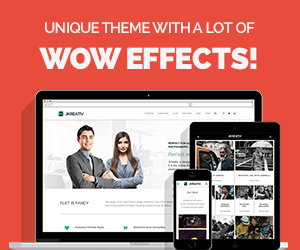 It also added Shopping Tags for videos, and a Shopping Feed in the Explore section, further expanding the platform’s eCommerce potential. Given the various elements, everything is now coming into line for Instagram as it looks to take the next step. As noted, it’s limited at this stage, and it won’t become available to all brands, or in all regions, for some time. But this could become a big money play for the platform, expanding the revenue potential for parent company Facebook beyond ads, which are already reaching peak load on its platforms. It’s not going to revolutionize your Insta experience or your marketing approach straight away, but it will eventually. This is a major step for Instagram, which is why it needs to take careful, measured steps. But the introduction of full, in-stream shopping is a big move, and could significantly shift the platform’s focus moving forward.